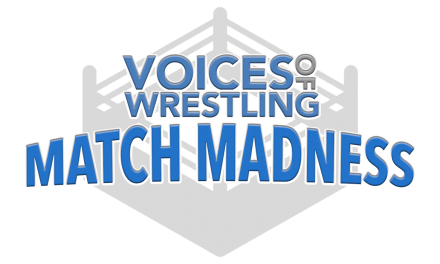 In celebration of the NCAA D-1 Men’s Basketball tournament, commonly referred to as March Madness, we here at Voices of Wrestling thought it might be fun to have a tournament of our own – VOW Match Madness, the Best Wrestler of Right Now. 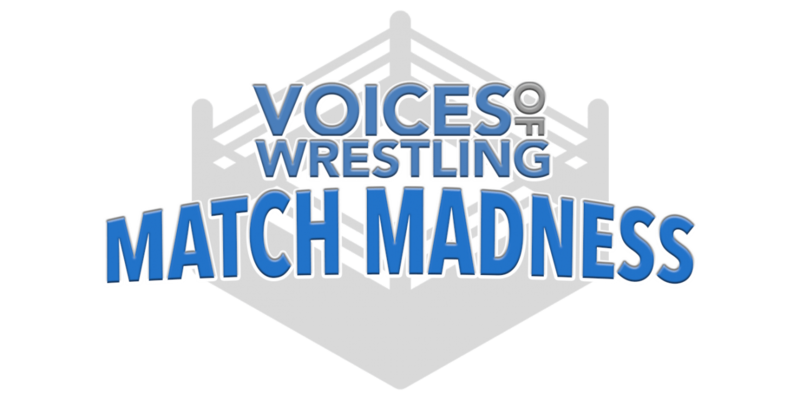 We’re introducing Match Madness, a 64 Wrestler single elimination tournament set out to determine the Fans’ Choice for Best Wrestler of Right Now – Featuring YOUR VOTES determining the winners of every match, and eventually, the entire tournament. Follow along with all the Match Madness updates here. 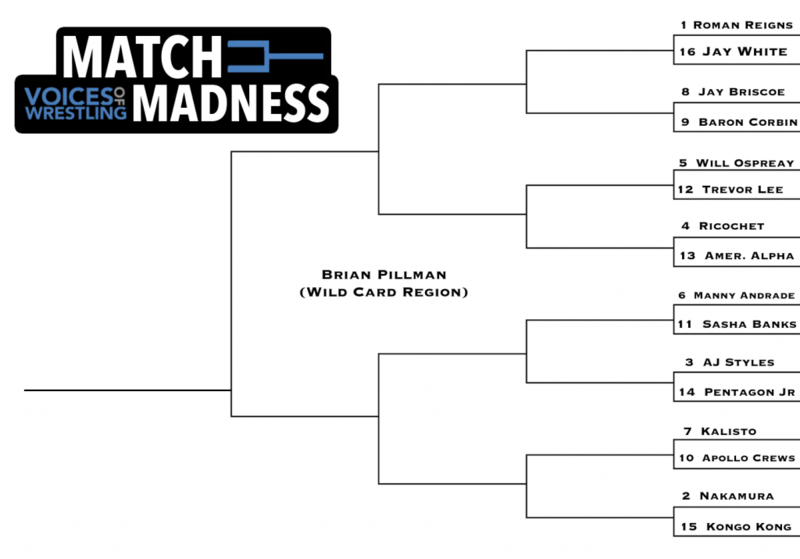 Today, we’re set to reveal the Brian Pillman Region – 16 of the best wrestlers in the world complete this Wildcard bracket. This is the final grouping of 16 to be revealed, so the full brackets are now up for voting! You can vote for all of the Round 1 matches on the VOW Forums here. 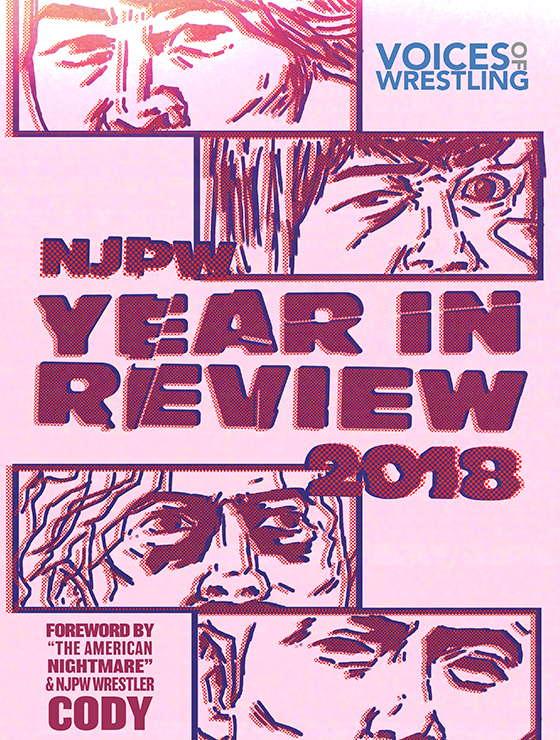 The Brian Pillman Region consists of wrestlers from various promotions across the world – Including WWE, NJPW, Lucha Underground, IWA:MS, TNA Impact Wrestling, RevPro, and Ring of Honor. 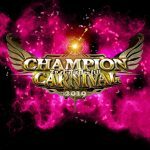 The Wildcard region winner will take on the winner of the Fujinami brackets. Click each match to vote for your winner! Another region with some absolutely interesting matchups. IWA:MS’ makes the top 64, but goes up against a NJPW legend and future NXT star in Shinsuke Nakamura. Tough draw. Speaking of tough draws, cult favorite Pentagon Jr goes up against what many call the Best Wrestler in the World – AJ Styles. 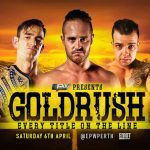 Ricochet and Will Ospreay better not be looking past their first round matchups… but a potential 2nd round match between them should be very fun. You can vote for these first round matches, plus all the previous first round matchups that have been revealed, right now on the VOW Forums! 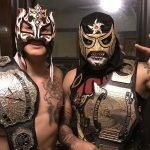 PreviousVOW Q&A: Your biggest wrestling regret? 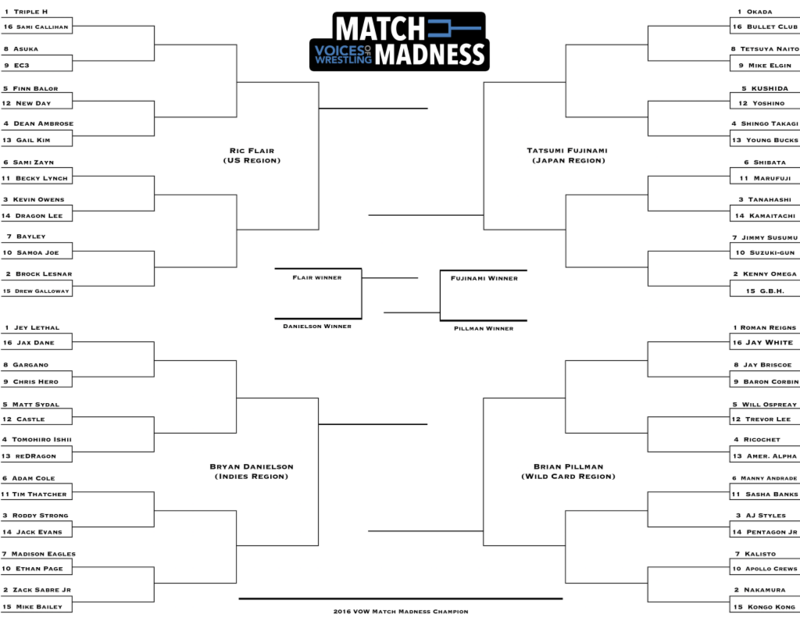 Match Madness – Sweet Sixteen Voting Begins! 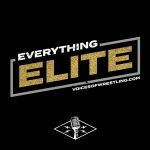 Match Madness Elite 8 Voting Begins!